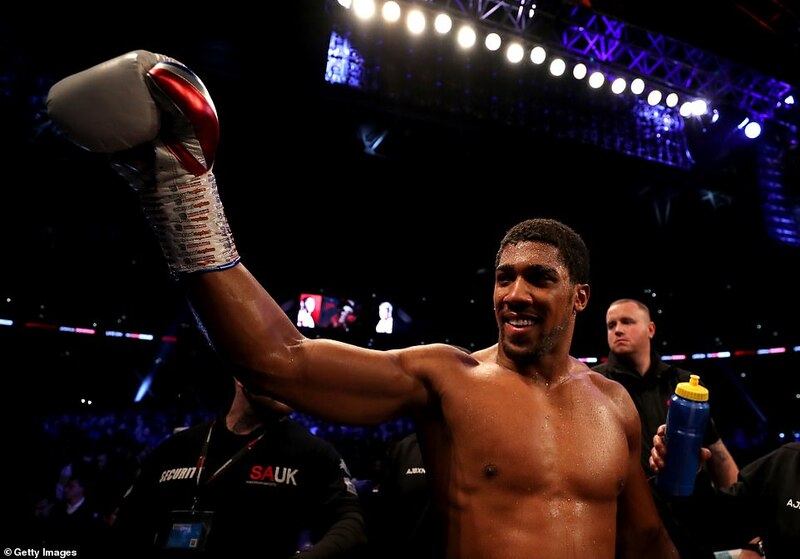 Anthony Joshua solidified his position at the top of the heavyweight division with a knockout victory over Alexander Povetkin at Wembley. 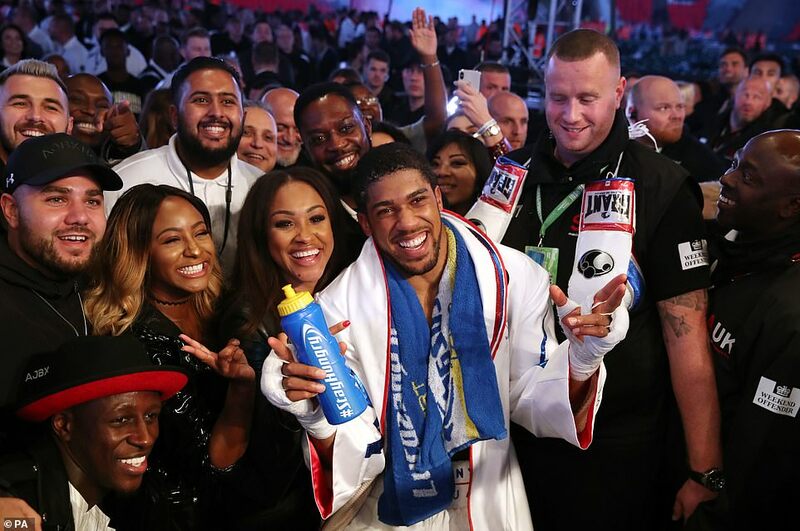 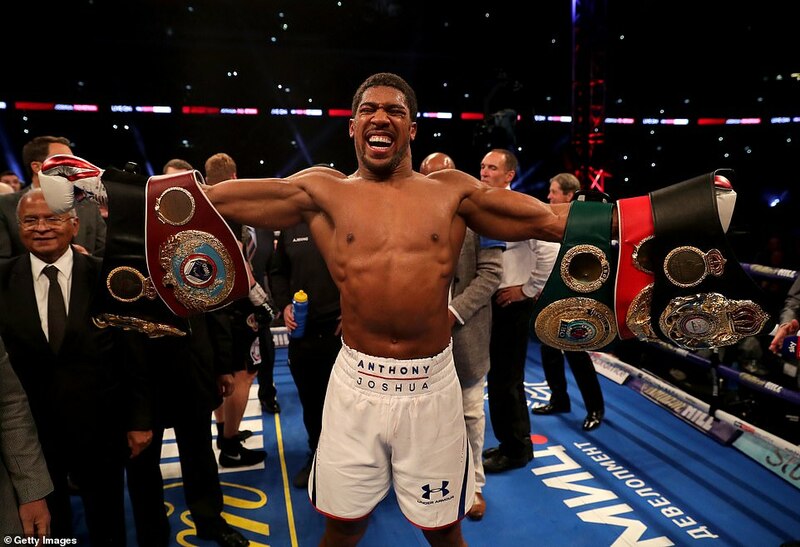 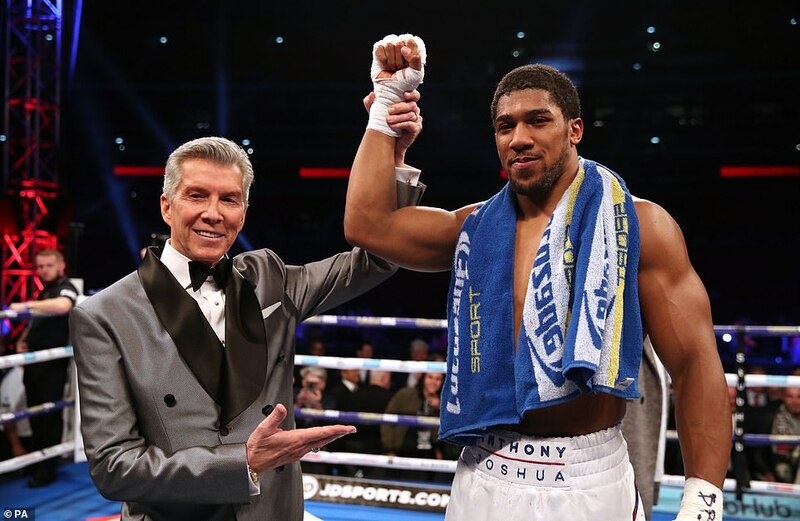 Over 80,000 boxing fans packed into the home of English football to watch Britain’s golden champion in action, and AJ was given an earth shattering welcome into the ring. 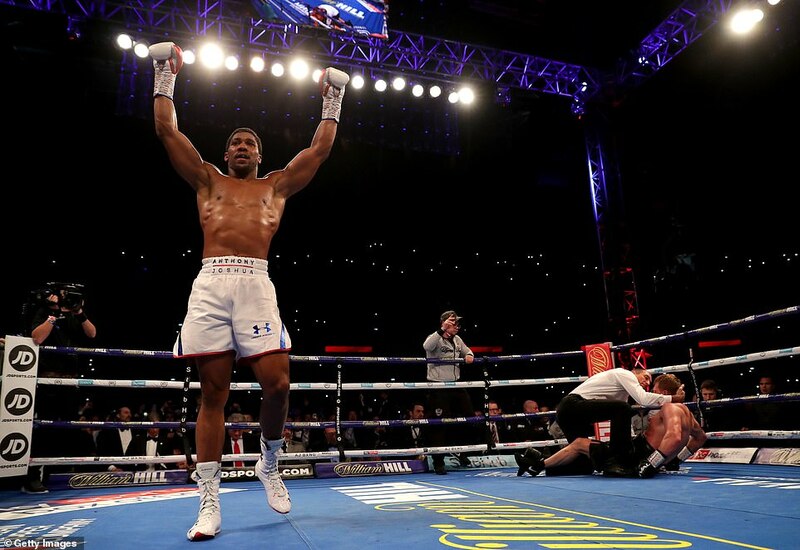 Flanked by his WBA (Super), IBF, WBO and IBO titles, Joshua climbed through the ropes and looked to immediately impose himself on the smaller man with a crunching left hook and glancing uppercut in the opening exchanges.